Kotak Mahindra Bank Ltd under its CSR programme in sports has announced its association with Gopichand Badminton Foundation based in Gachibowli, Hyderabad. 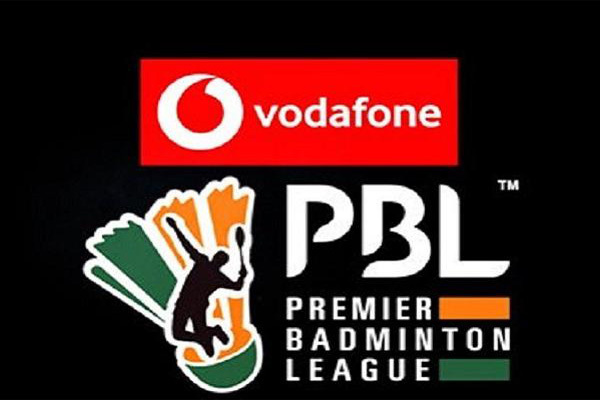 As per the part of their association, the Kotak Mahindra bank and Indian Nation badminton team’s coach Gopichand will work altogether in order to develop best in class badminton training facility equipped with advanced infrastructure and amenities along with international-grade of coaches. The programme pledged to construct high-performance training centre having six air-conditioned badminton courts in the existing premises and a Sports Science Centre in the existing and the upcoming new training centre. AT the Sports Science centre, there will be world class nutritionists, Physiotherapists, strength and conditioning experts hired by the management with a sole objective to deliver an overall development of players meeting the standard of international quality. 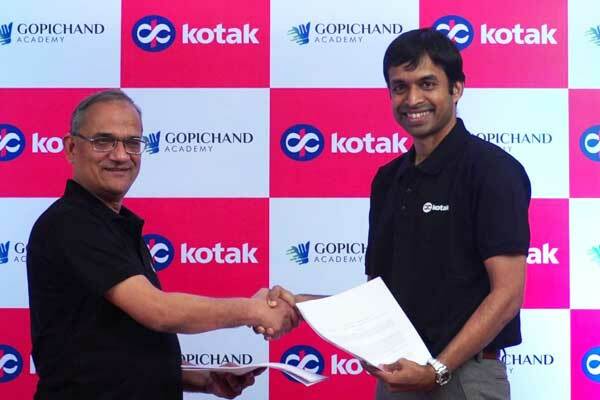 Kotak will also support the Coach Certification and Fellowship Programmes for coaches and players at the Pullela Gopichand Badminton Academy. They will largely cater to economically backward coaches and players, within and outside the academy, who have the potential to make it big.